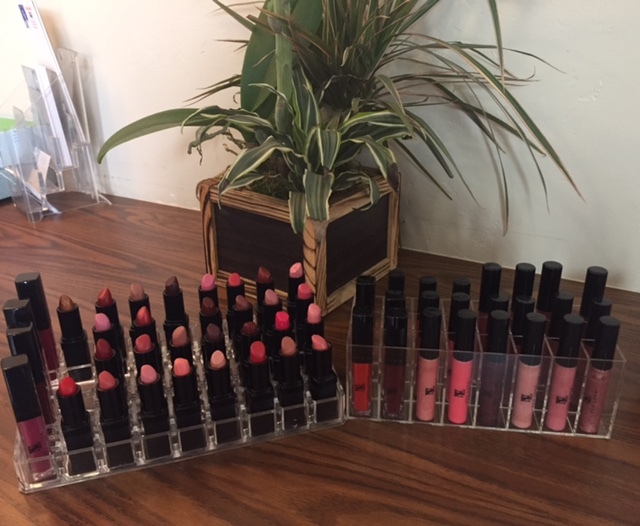 We have Neu Look Cosmetics! Known as the Skin Care Makeup, the Jane Iredale line is so safe and beneficial to use that it is recommended by plastic surgeons and dermatologists throughout the world. Jane Iredale’s line is a highly sophisticated blend of minerals and pigments that allows the skin to breathe and function normally while still protecting it from airborne pollutants. The staying power of minerals is so great that they rarely need a touch-up during the day. * On all of our product lines we offer complimentary consultations in order for you to select the best products for your skin. Be sure to subscribe to our email list to get access to the lowest prices on cosmetics!